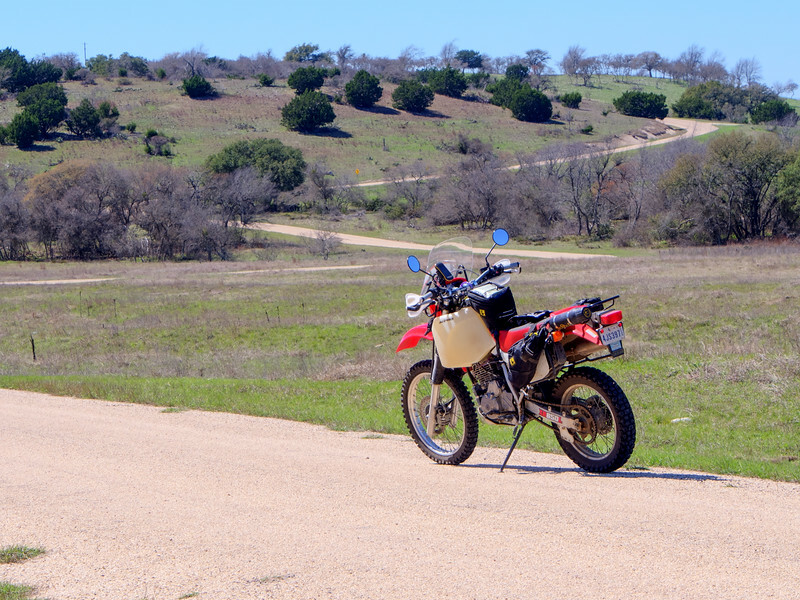 Home→Texas Hill Country→They are hills. Just not big ones. They are hills. Just not big ones. We call it the Texas hill country because this part of Texas is hillier than the rest of the state. Truth be told, they aren’t particularly big hills but they are hills and fun to ride on a motorcycle.